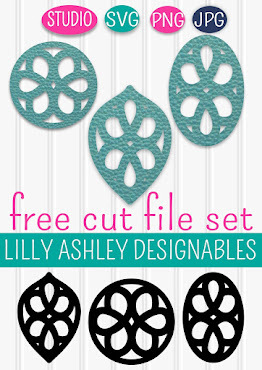 Make it Create by LillyAshley...Freebie Downloads: Freebie printables!! 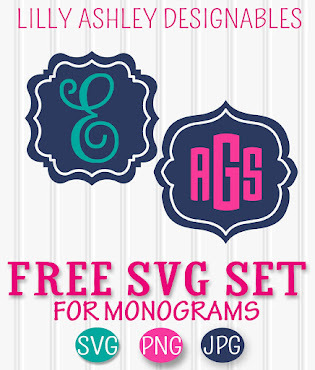 Check out our printables page by clicking HERE! Follow along via Facebook/Twitter Pinterest to stay updated on tons more upcoming printables!! Thanks so much for posting these. I'm always looking for high resolution patterns like these! Love this pattern!!! I have it stenciled in my living room wall! Thanks Angie! I bet your living room wall looks great! =) Heading over to your link party now! This is adorable! I hope you'll link it up to my new linky party! I'm a new follower! Hope you'll stop by and follow along if you'd like! Thanks Mallory!! I'm heading over now to link up! 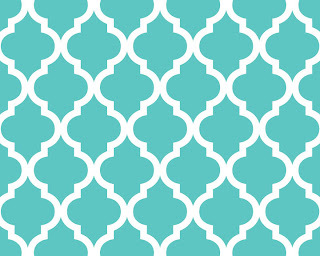 I love quatrefoils. Thanks for the free printables. Love them all! Love Love Love! I just finished my pantry make over and used this pattern. I made my own stencil as well. It was inspired by a stencil sold at cutting_edge stencils. I just started my new blog and am going to be un-veilng my pantry gone glam soon. Im a new follower so I will be checking in to see what stencil you decide to use. Thanks Monique!! And thanks for visiting, I'm following you back now as well! It's so hard to decide what to do with walls. I might end up just doing prints on some canvases, I can't make up my mind! =) Looking forward to more of your posts!! No fair...it just paid $16 for this stencil yesterday...Gotta go find my receipt! Thanks for sharing, these types of patterns are hard to find just anywhere.